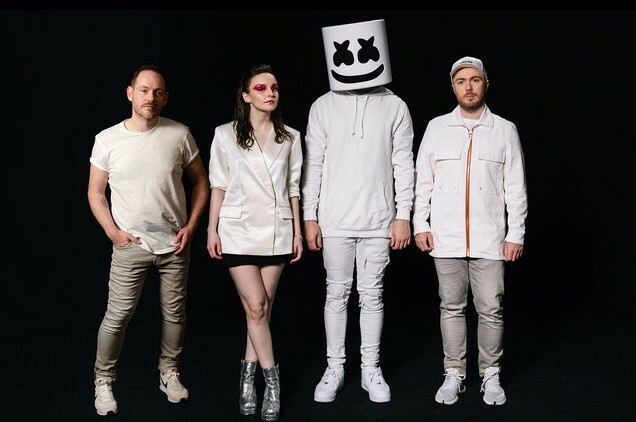 Earlier this month, American DJ Marshmello released his latest song “Here With Me” featuring Scottish synth pop trio CHVRCHΞS. It is the first collaboration for them. On the song, it's unusual for Marshmello to play the guitars. On March 22nd, both of artists dropped a new music video for it, directed by Karam Gill and Daniel Malikyar. Also, the song reached No. 6 on the US Hot Dance/Electronic Songs on the same day. Marshmello will perform at KAOS in Las Vegas from April 4th through to May 18th. Afterwards, he will embark on a headline tour in Mexico, Europe and Canada through to August. Learn more about tour dates, click here. 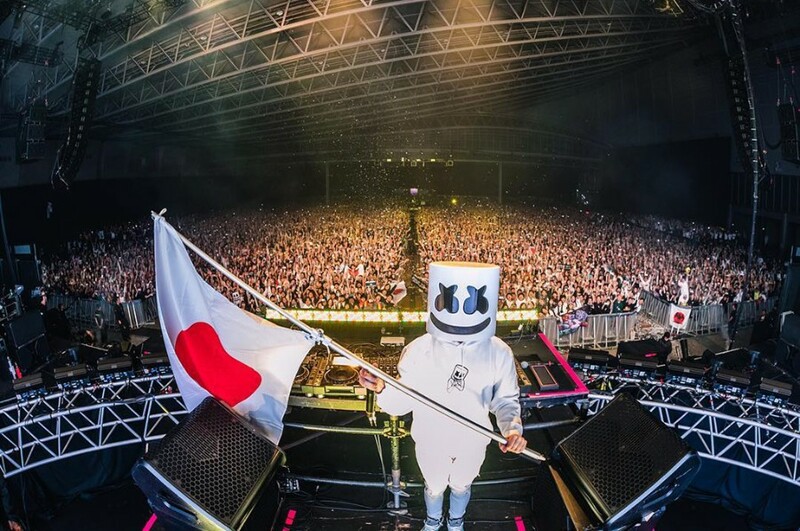 Also Marshmello is working on his third studio album “Joytime III”, which is expected to be released this year. He said, "I'm working on so much new music right now. Joytime 3, a couple hip hop, and my next pop single. I don't want to just stick to one genre, as a producer who loves making music nothing excites me more than pushing the boundaries."